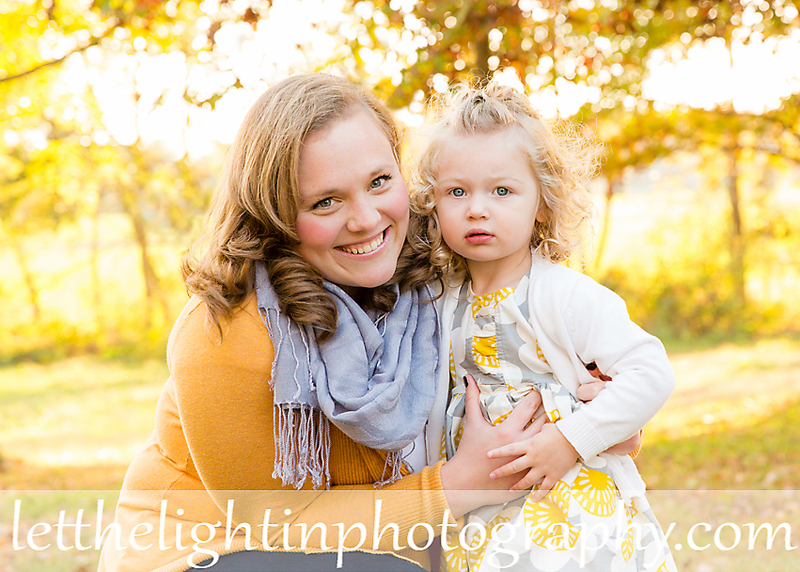 This was one of those sessions that I gasped when I downloaded their photos because they were just so beautiful! 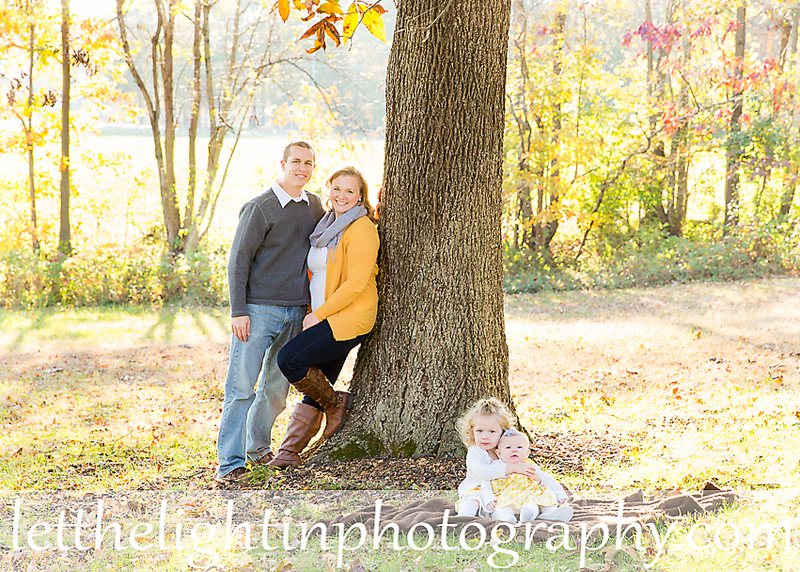 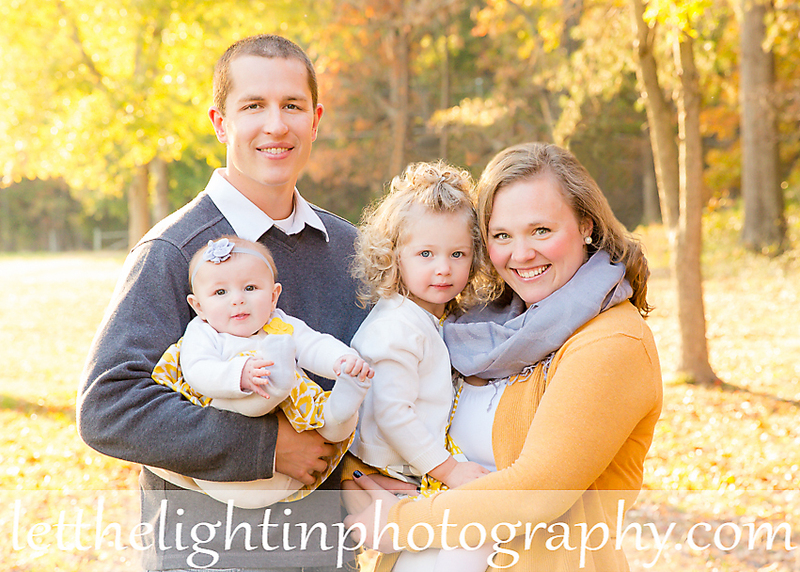 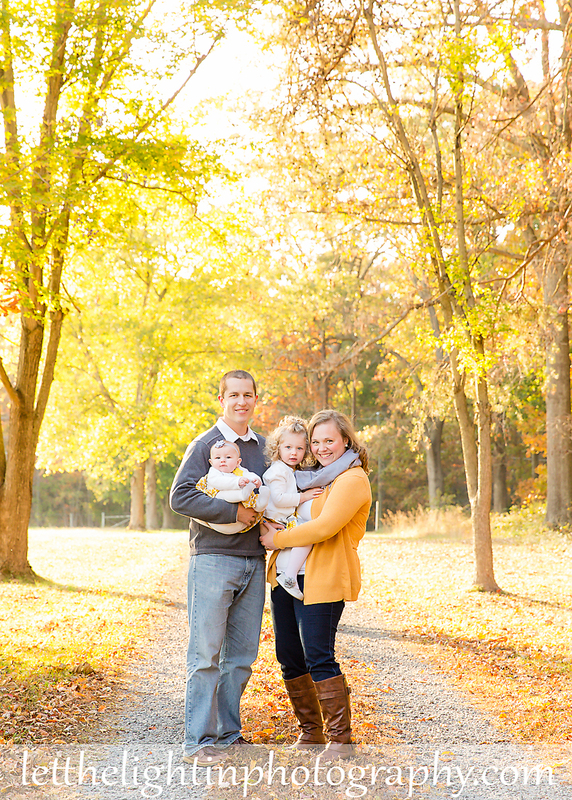 I had the pleasure of photographing this family for the second time again at their home in Nokesville VA. 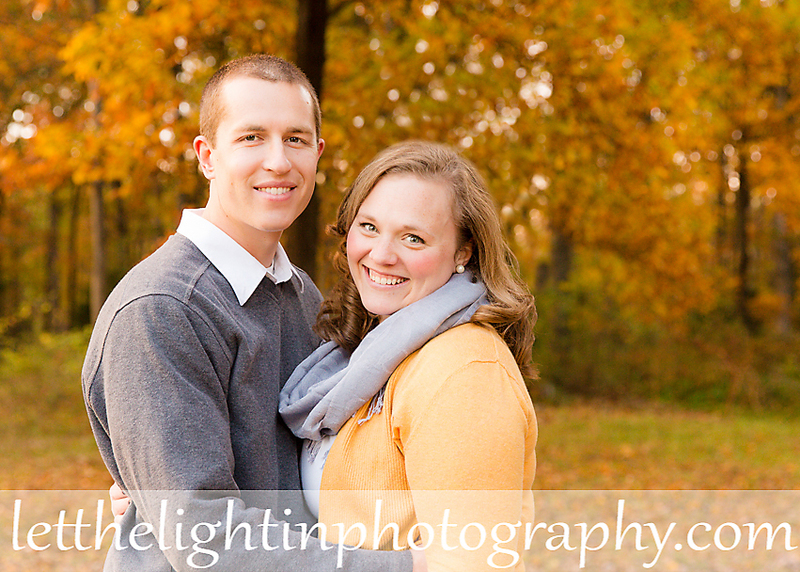 They have property that is simply stunning in the fall when the leaves are in peak. 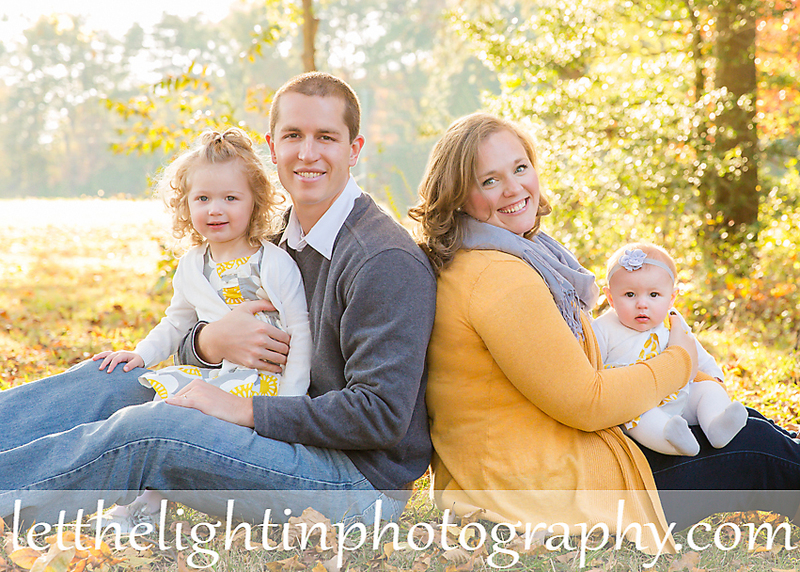 This year they have a new addition to their family!